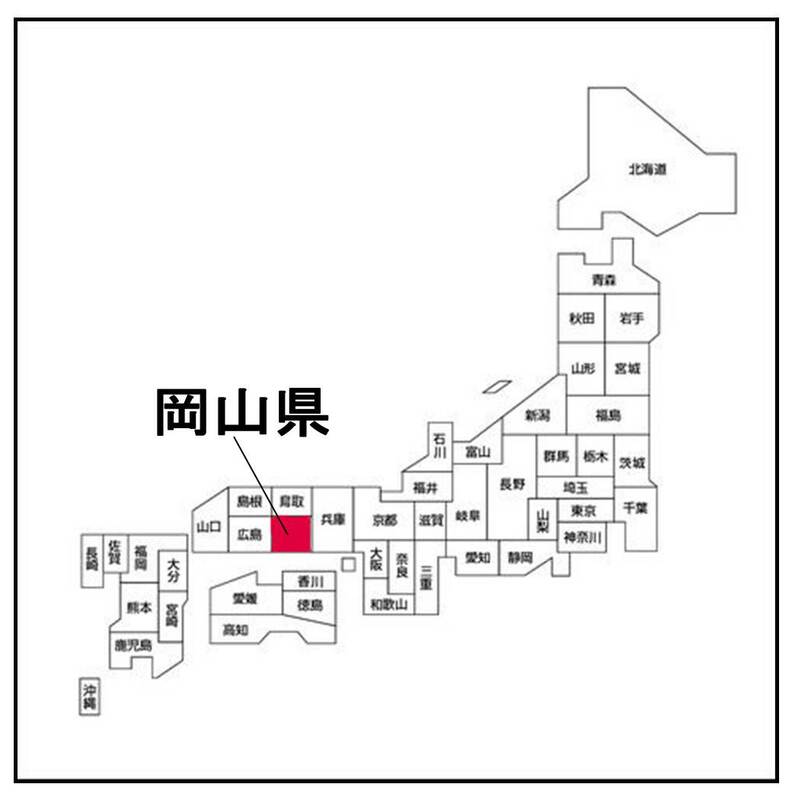 Fukuoka, Fukuoka Prefecture is the largest city in Kyushu. 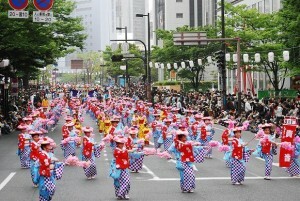 Economy, culture and transportation of Fukuoka have highly developed. 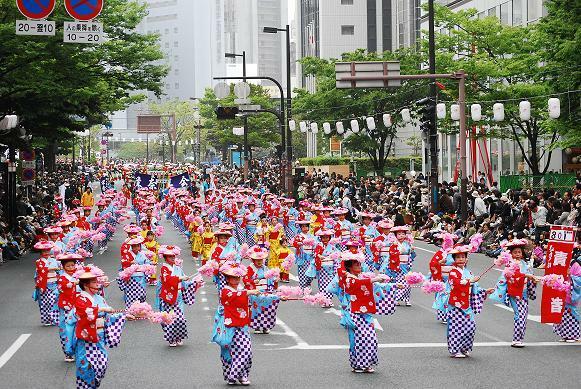 One of the famous festival, The Hakata Dontaku has been held every year during Golden Week, from 3 to 4 May, attracting over 2 million tourists. And local foods such as motsunabe, mentaiko and Hakata ramen are very popular. 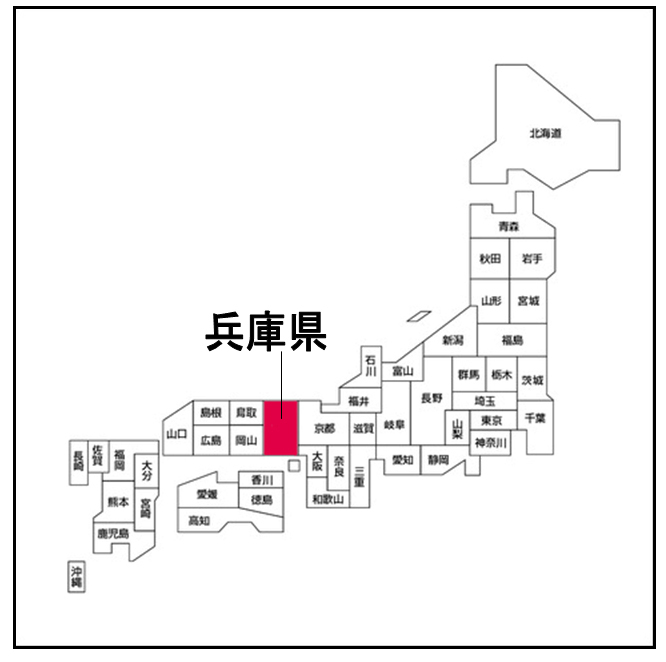 The Yawata Steel Works in Kitakyūshū City was built in the Meiji period, had led the Japanese heavy industry. 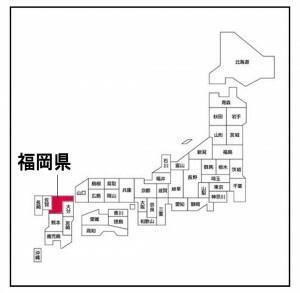 It was formally approved as a UNESCO World Heritage site in 2015, as part of “Sites of Japan’s Meiji Industrial Revolution: Iron and Steel, Shipbuilding and Coal Mining”. In addition, historic sites such as Dazaifu Tenman-gū, Fukuoka Castle Ruins and Kokura Castle are also popular. 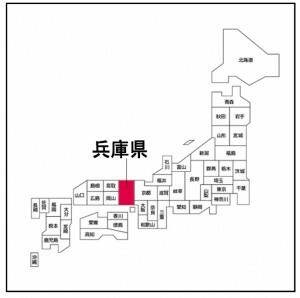 Ehime Prefecture is one of the major citrus fruits such as mikan (Japanese citrus), Iyokan and Ponkan producing regions in Japan. 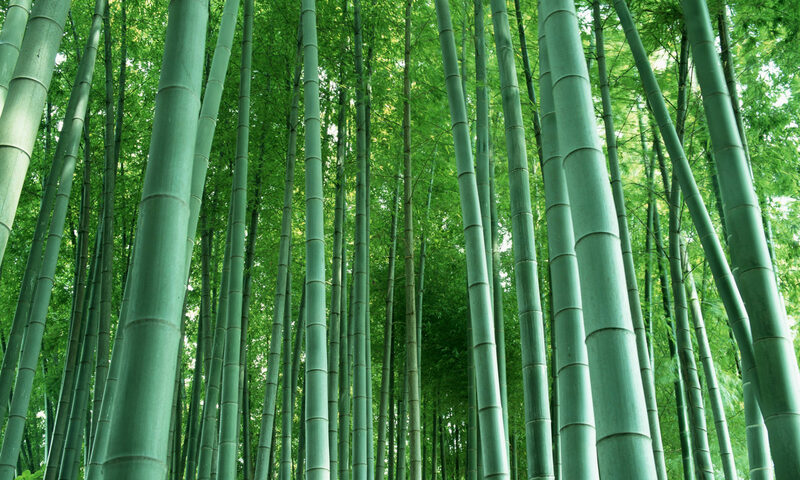 It features the cultivation using mountain slopes. And processed citrus fruits products such as juice and jelly have been increasing. Ehime’s tourist spots are concentrated in Matsuyama City. The Matsuyama Castle’s scale is large, and its preservation state is also good. 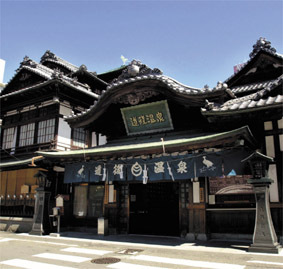 In addition, one of The Three Ancient Springs, Dōgo Onsen with a history over 3,000 years is very popular. The springs are mentioned in the Man’yōshū (written c. 759). And Natsume Sōseki, Japanese famous novelist of Meiji period described Dōgo Onsen in his popular novel “Botchan”. You shuold visit Kōraku-en in Okayama, Okayama Prefecture. 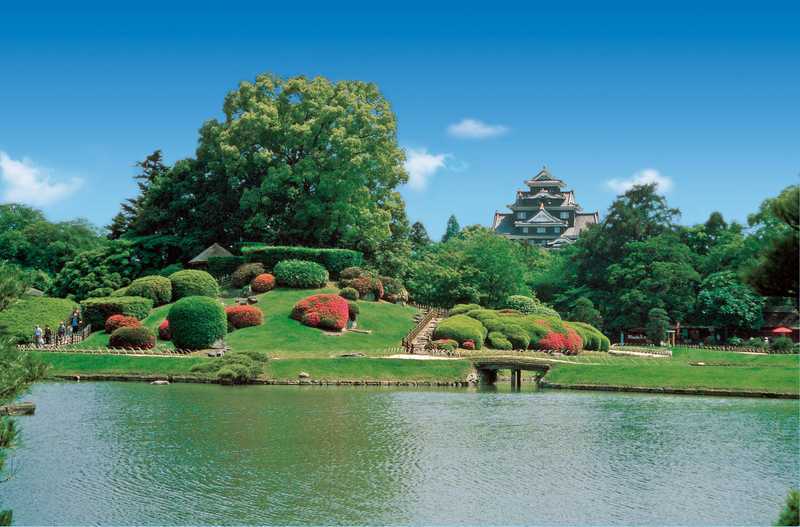 Kōraku-en which was built by the Okayama Domain in Edo period is one of the Three Great Gardens of Japan. The lawns, ponds, hills and cabins in this garden are tastefully placed. Okayama Castle adjoining Kōraku-en is also beautiful. Okayama Domain was very eager in education. 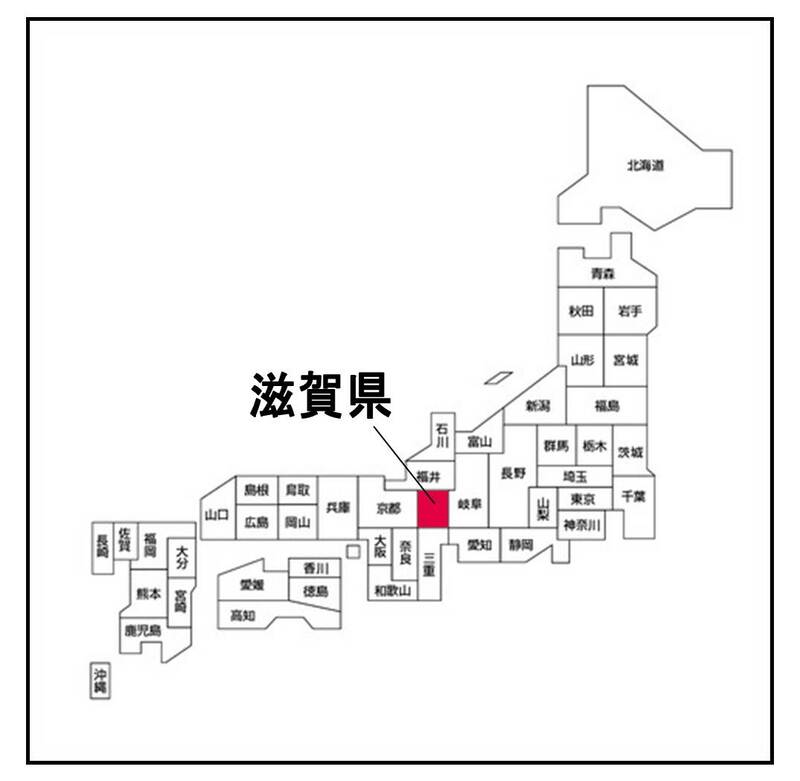 It established the oldest han school and the oldest school for the common people, Shizutani School. Kibitsu Shrine in Okayama City is also important. 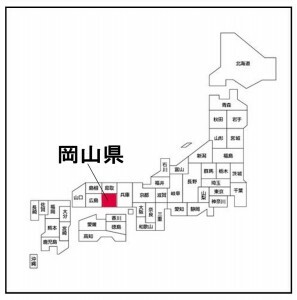 It has a connection in the well-known Japanese fairy tale “Momotaro”. Momotaro gave his servant dog, monkey and pheasant millet dumplings (kibidango). These kibidangos has become a special product of Okayama Prefecture. 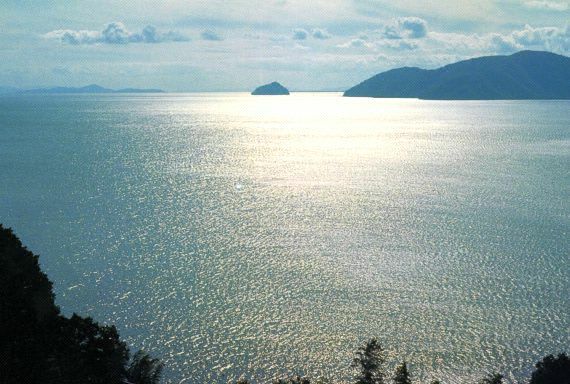 Shiga Prefecture encircles Lake Biwa, the largest freshwater lake in Japan. Lake Biwa occupies 1/6 of Shiga. 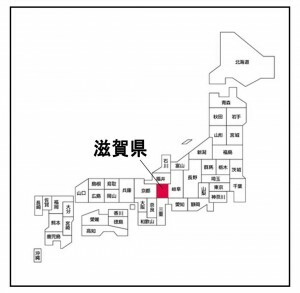 It serves as a reservoir for the cities of Kyoto and Ōtsu and is a valuable resource for nearby textile industries. It provides drinking water for about 15 million people in the Kansai region. And there are many tourist spots such as beaches, ports and gardens at Lake Biwa. Hikone Castle which preserve the Tenshu(castle tower), gate and samurai residence of the Edo period is also worth visiting. 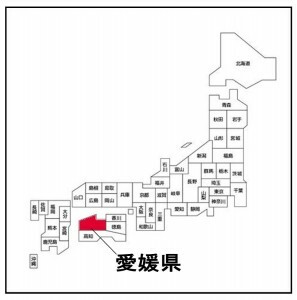 And Kōga City is very famous as ninja clan. The traditional culture, Shigaraki ware which figures representing the Tanuki(raccoon dog) is very popular. Kobe City is Hyogo Prefecture’s main tourist area. 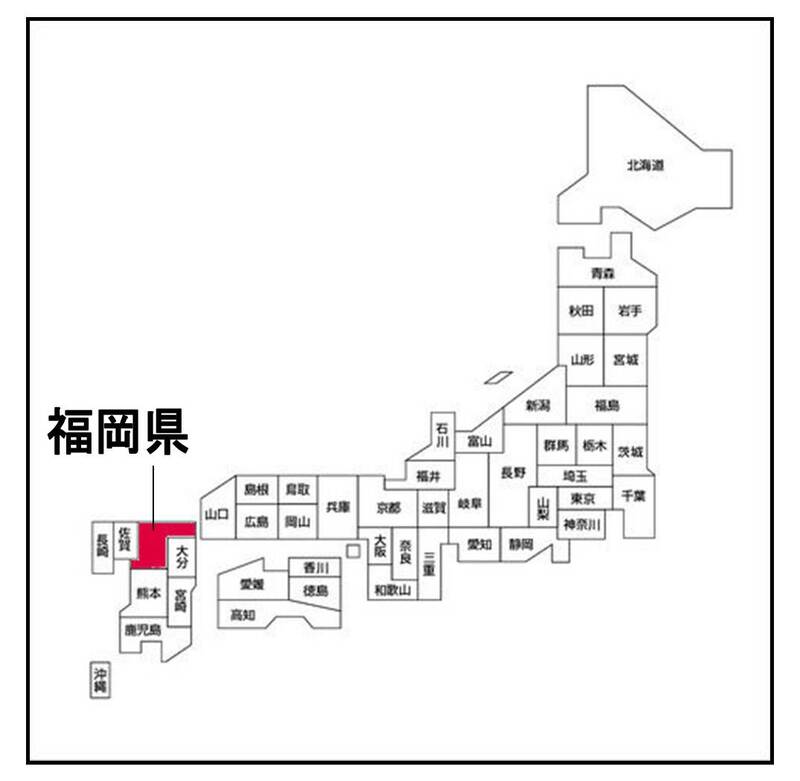 The Port of Kobe and Yokohama are equally important trading port. Kobe Chinatown (Nankin-machi) is one of three designated Chinatowns (Yokohama, Kobe and Nagasaki) in Japan. It has been crowded with local shoppers and tourists on a holiday. And, one of The Three Ancient Springs, Arima Onsen is very popular. Himeji City is the second city of Hyogo Prefecture in the commerce and industry, and the population. 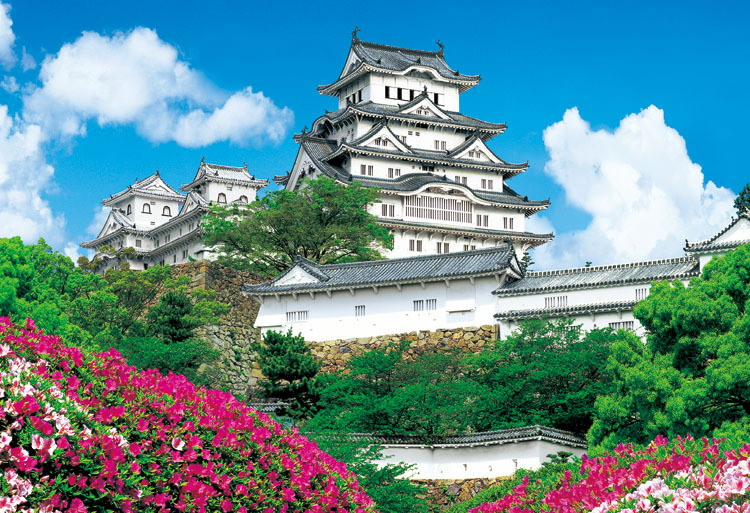 Especially the Himeji Castle, a UNESCO World Heritage Site is very popular. Because its preservation state is very good, it has earned a reputation as the most beautiful castle in Japan. Many of period dramas and movies have been shot here.